This program is state-required for anyone 18 years to 24 years of age. The class is 6 hours and it is usually every Saturday. If Saturdays don’t work well in your schedule, we can customize a private class for you based on your own schedule. Just ask us! You will take the written test with us, NOT at the DPS! After you have completed the class, we give you the completion certificate same-day to take to the DPS at your convenience; no waiting for the paperwork to come in the mail. We make our classes fun and informative. Also, we give you a sizable discount on your driving instruction if you take the classroom with us! Call now - 832-934-3077 - to reserve your spot for our next class! We offer private in-car adult driving lessons. For your first session, we will schedule an hour long in-car evaluation. Once you have done the evaluation, the total cost for your future sessions will based upon the level of instruction and how much behind the wheel instruction you will need. Our instructors are experienced in teaching all driver levels. We also teach all different types of driving situations; freeway driving, country roads, parking lots, residential, parallel parking… whatever you need to learn, we will teach you! We also have the ability to teach those who speak a foreign language! Can’t make it into either of our 2 locations? Go to “Online Courses” at the top of the page and sign up for our online adult driver’s ed! 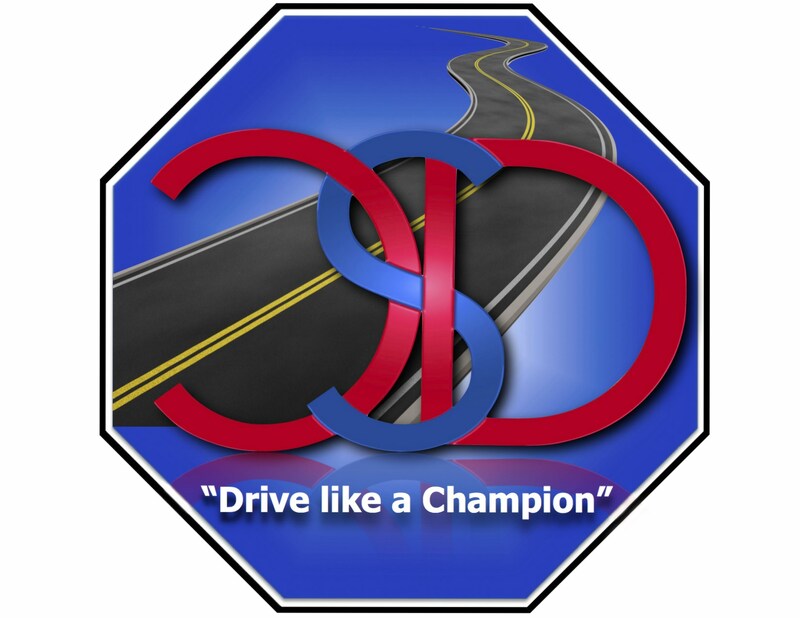 Are You Looking For A Driving School In Houston, Tomball, Pinehurst, or Cypress? We have been in business 17 years and have 2 locations to serve you. We are a BBB accredited business. 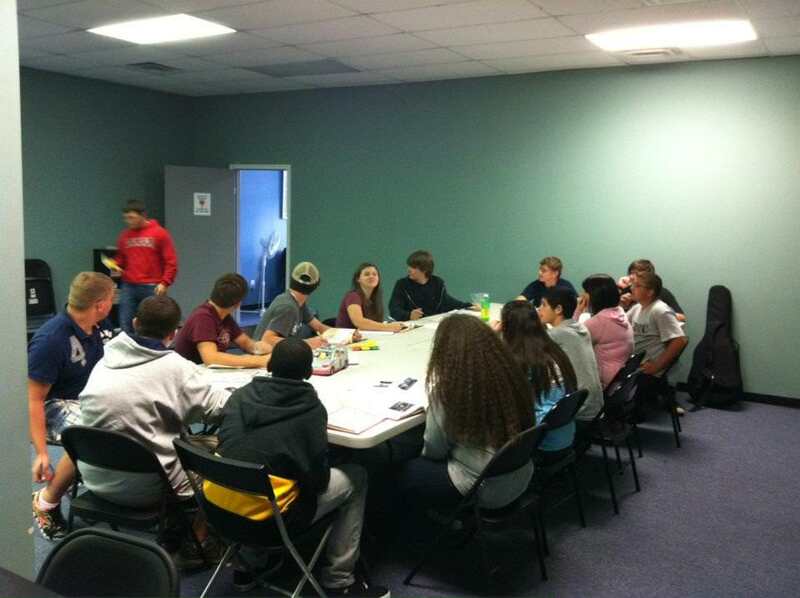 One of our driving schools is located in Pinehurst, TX (Tomball/Magnolia) and the other is located in Houston, TX.